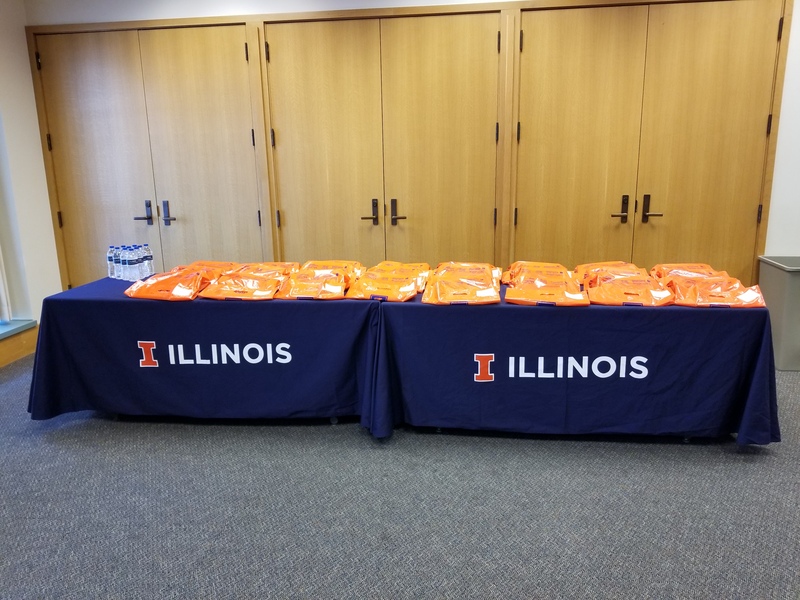 The Neuroscience Program Open House is an opportunity for prospective graduate students to experience life on the University of Illinois Urbana-Champaign campus, get to know current graduate students, meet with faculty members, and learn more about the Program and its requirements. Special events include an evening of poster presentations, snacks, and mingling with faculty, researchers, postdocs, graduate and undergraduate students. A highlight of the weekend is the Annual Banquet beginning with a cocktail hour and formal dinner followed by a special faculty lecture.